According to a recent U.S. District Court ruling, employees can now sue an employer if the employee can prove the company intentionally reduced his or her hours to avoid having to provide health insurance under the Affordable Care Act. The employee must prove that they previously worked over 30 hours per week, and that the hours were reduced for the employer to avoid providing these and other benefits. The employees who filed the lawsuit were able to sue their employer using ERISA Section 510, which, while originally written to apply to retirement plans, can apply to healthcare coverage as well. 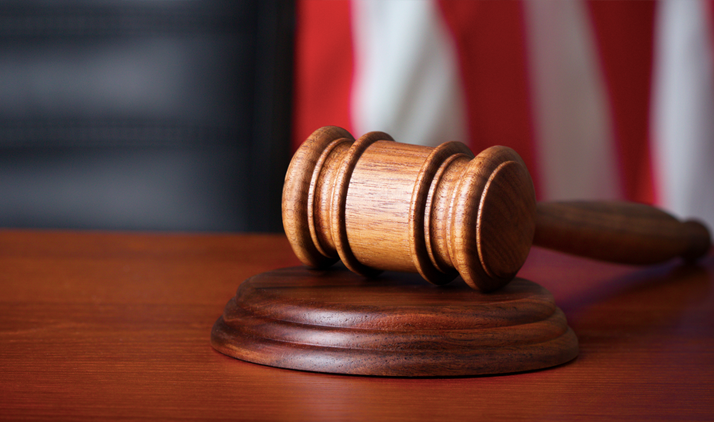 Employers should ensure that they are acting within the requirements of the ACA now that the District Court has stated that this recent lawsuit is a “plausible and legal claim” by the employees.